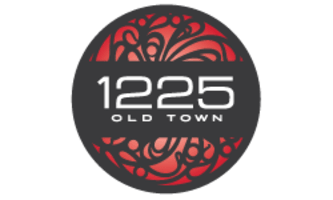 Rent a studio, one, two or three bedroom apartment at 1225 Old Town and enjoy an open living space replete with unbeatable features. 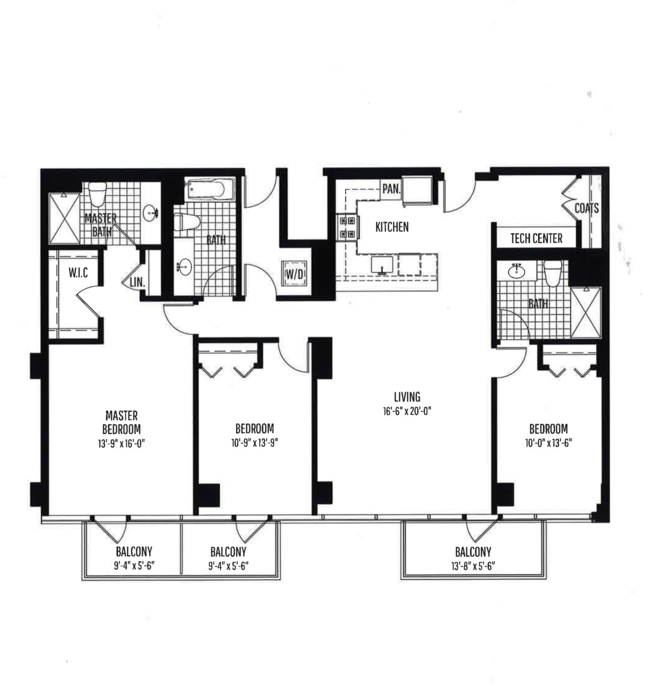 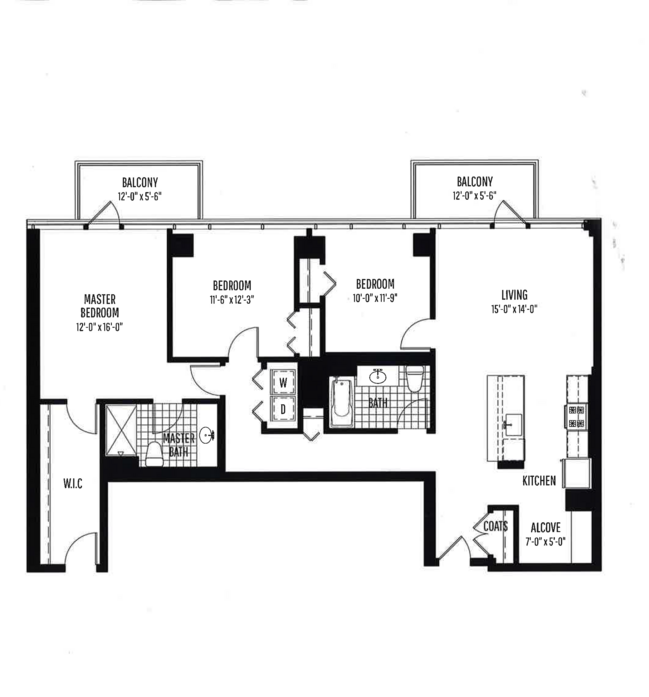 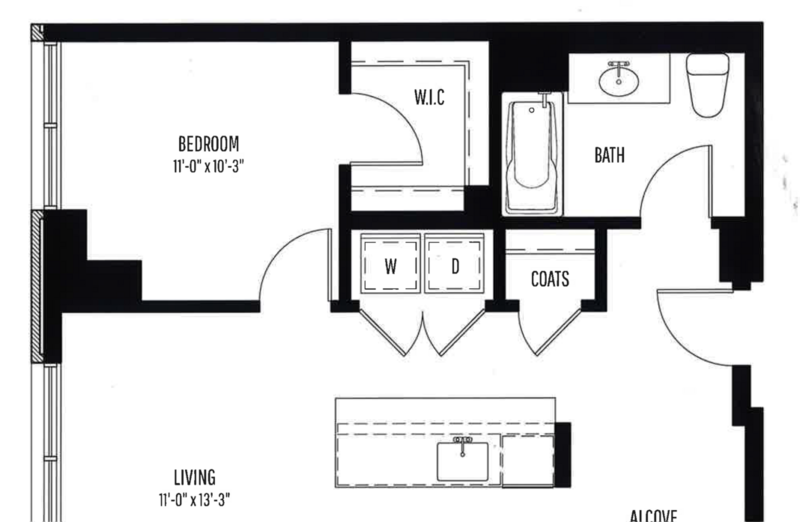 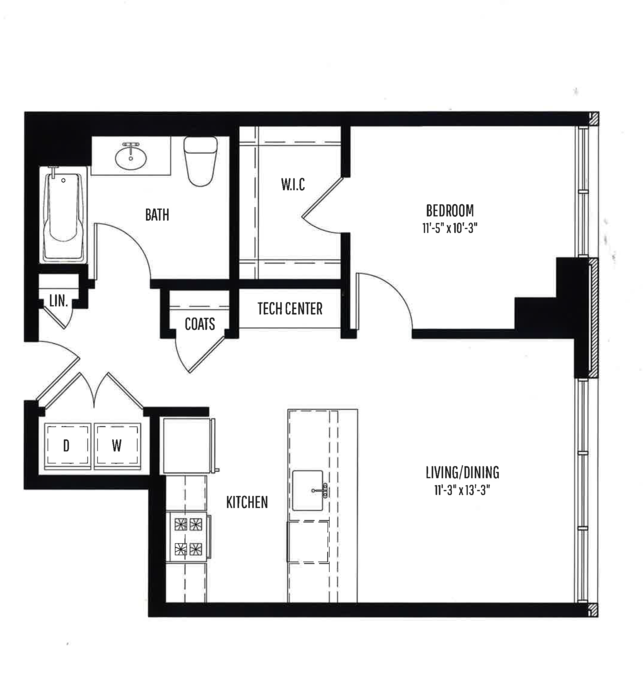 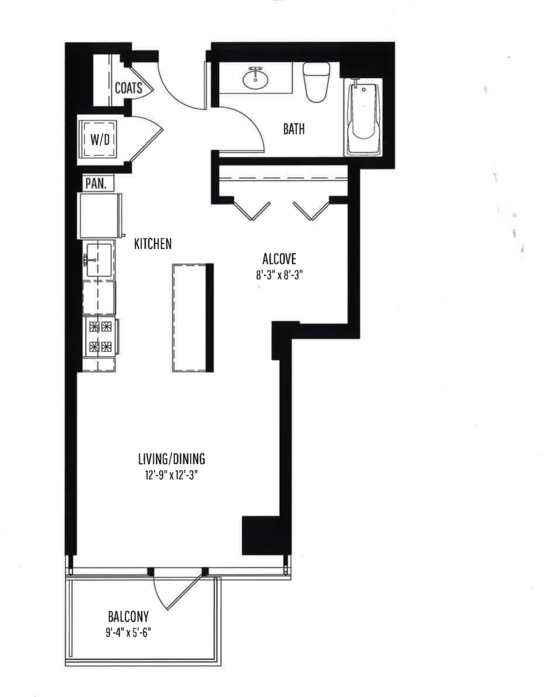 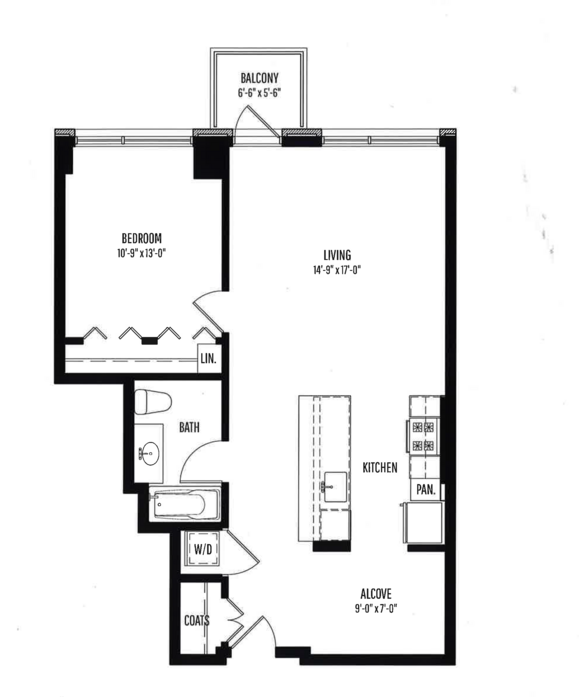 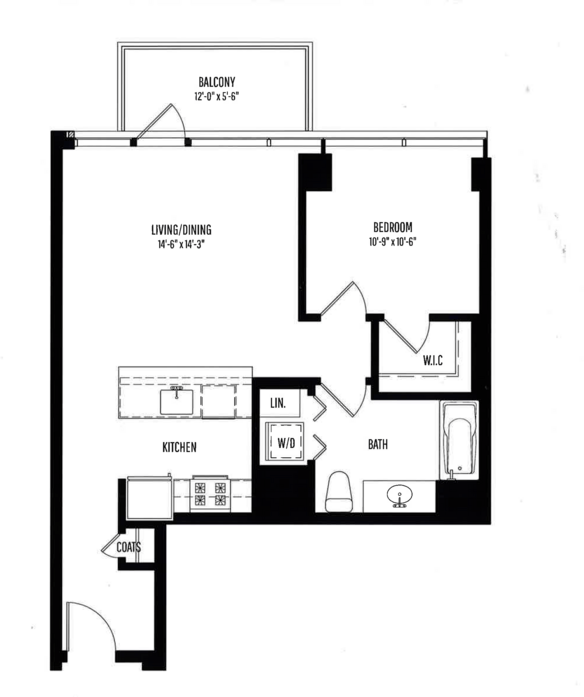 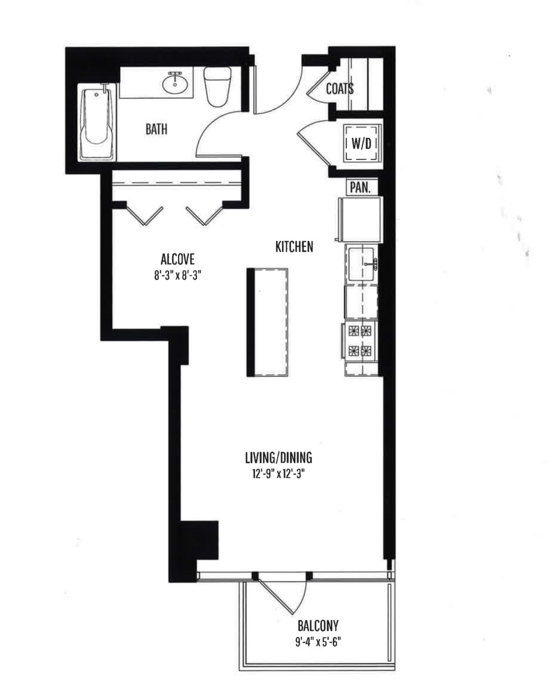 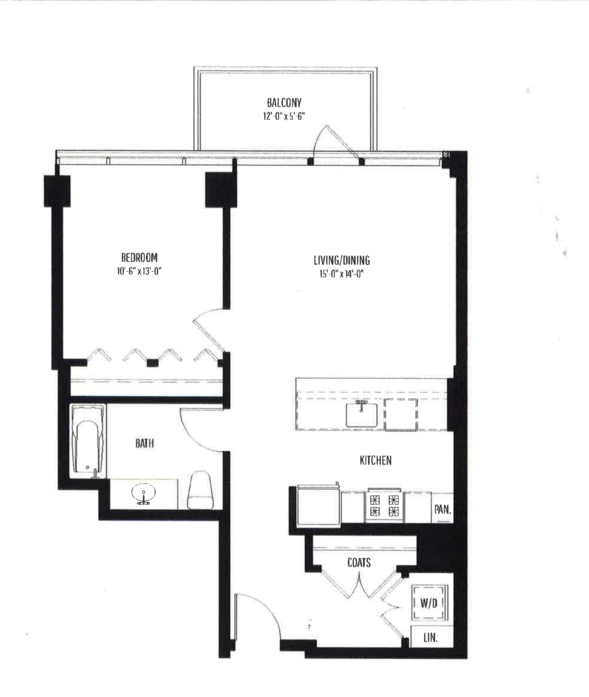 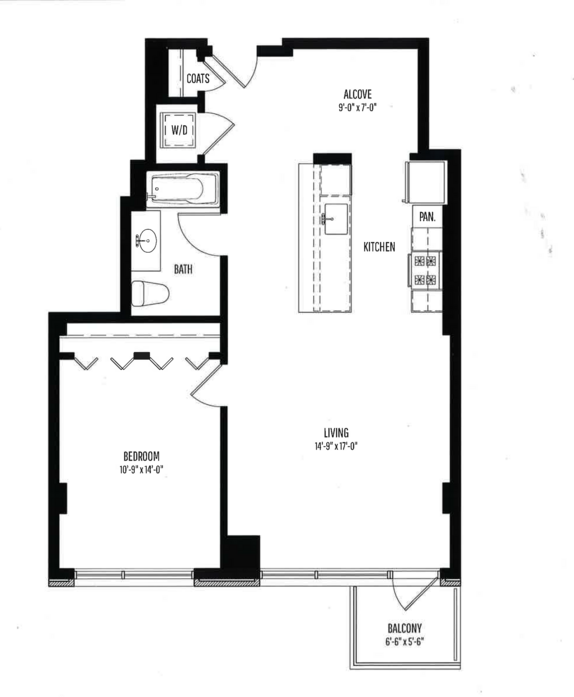 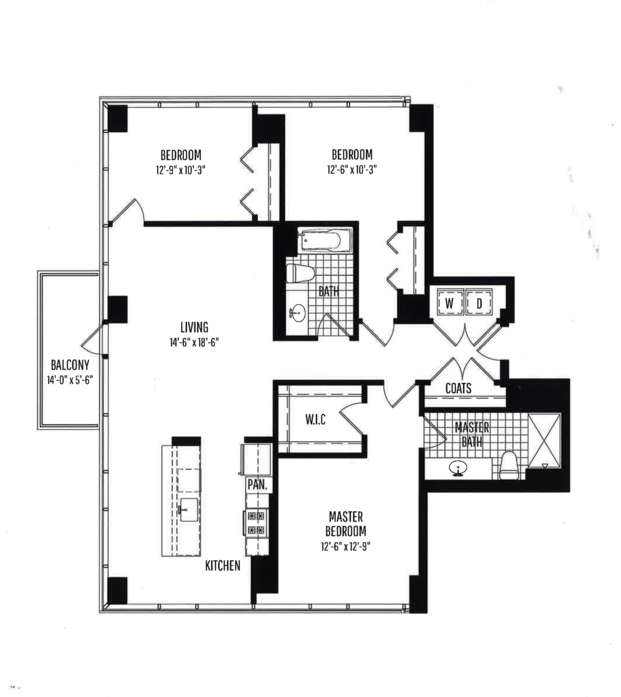 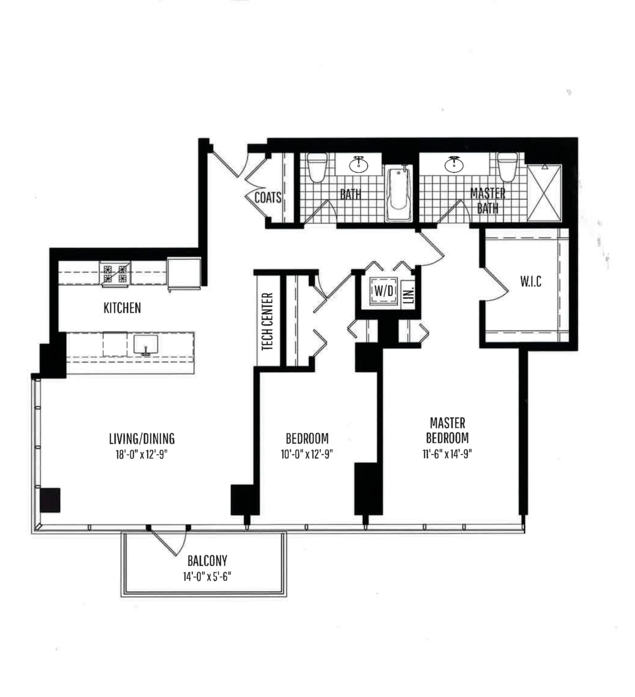 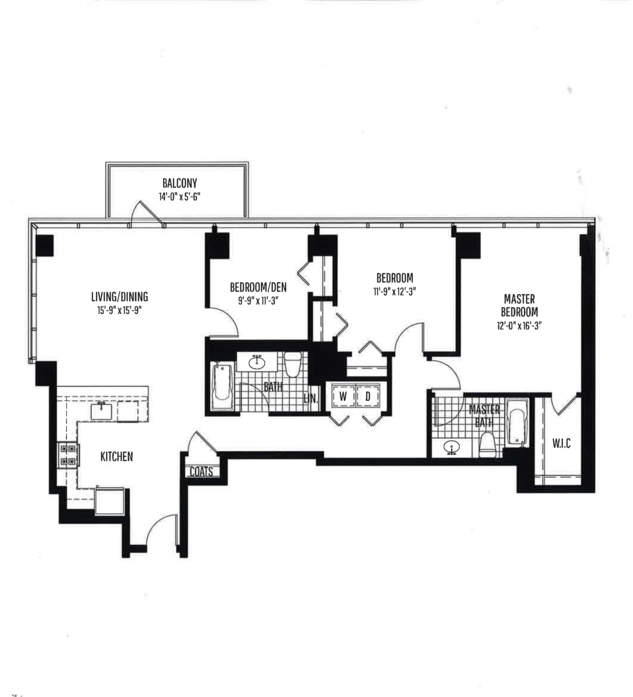 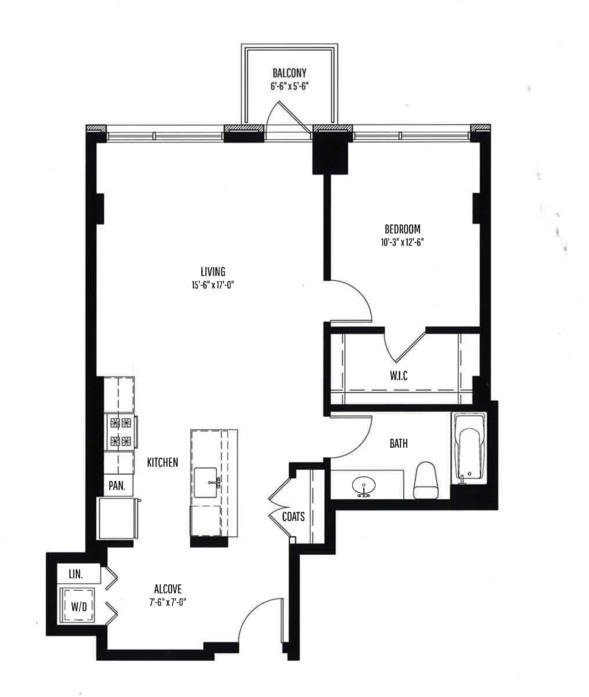 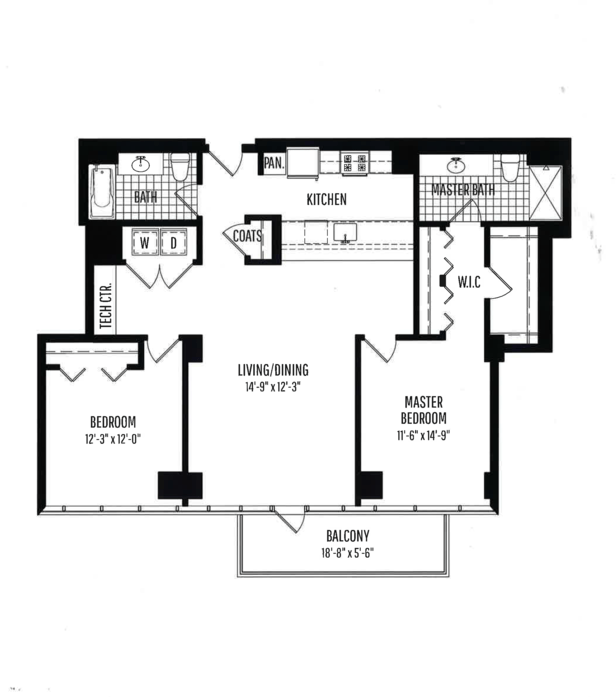 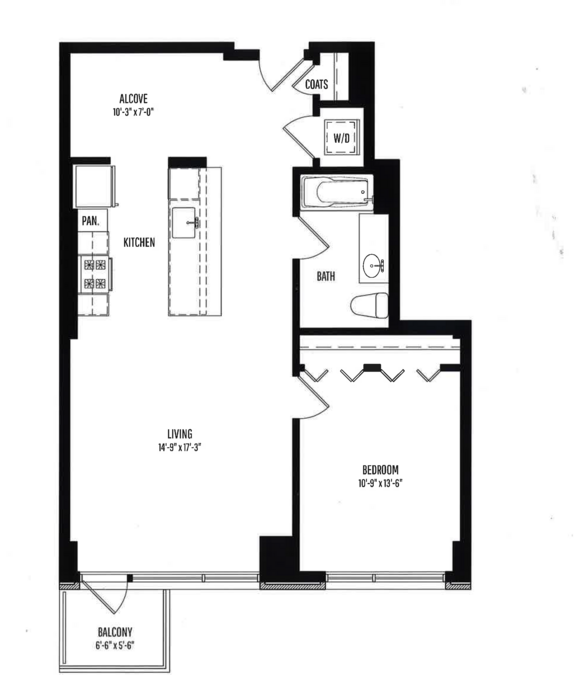 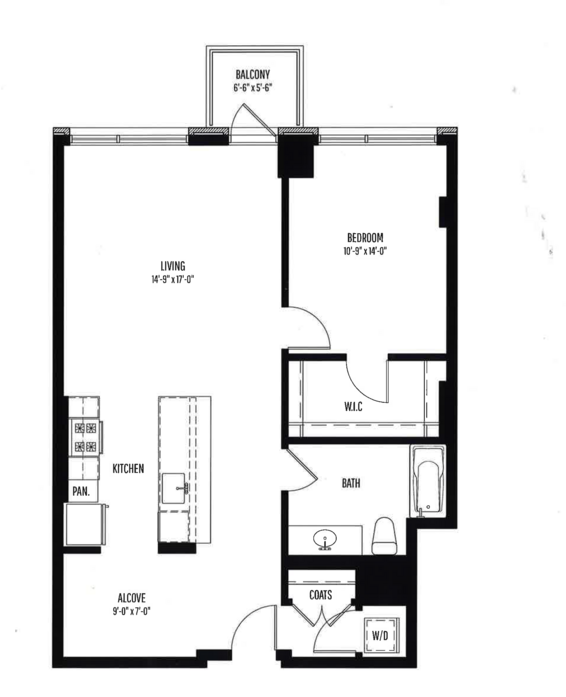 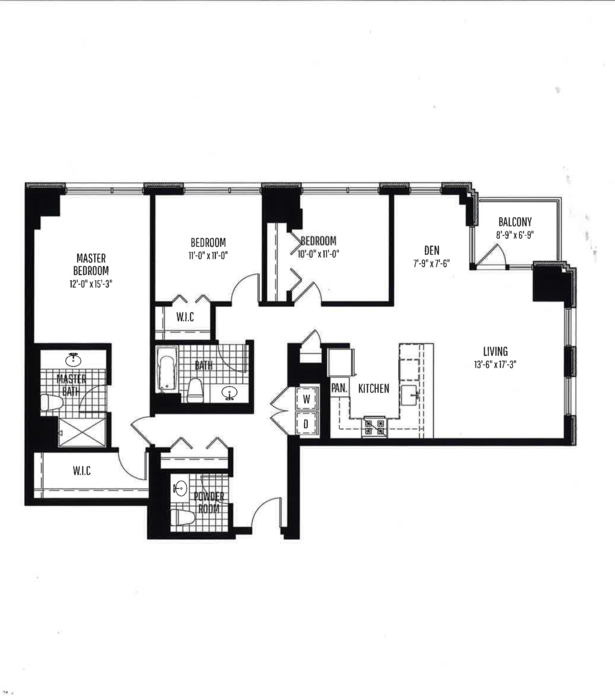 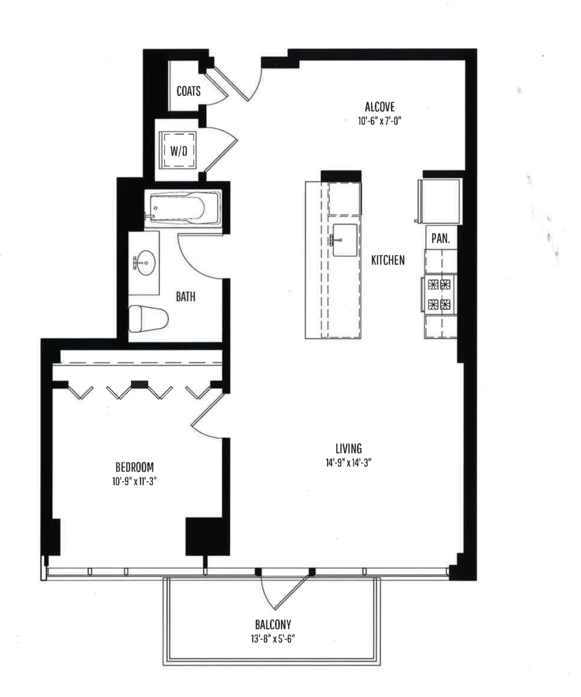 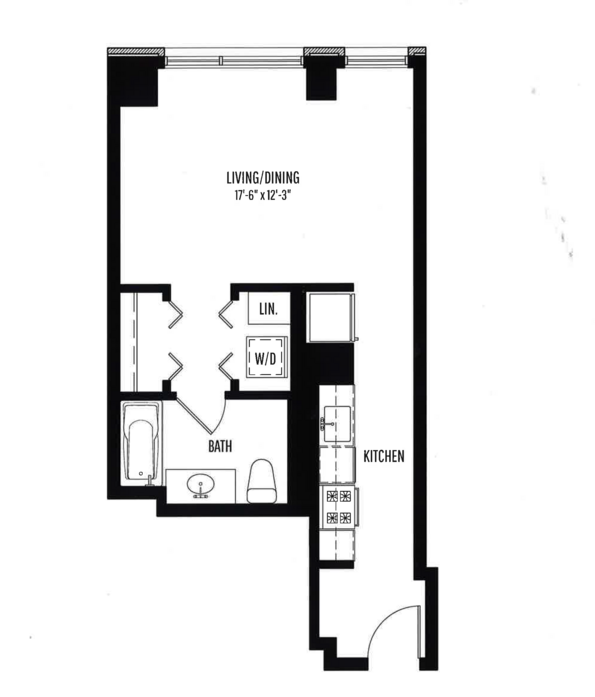 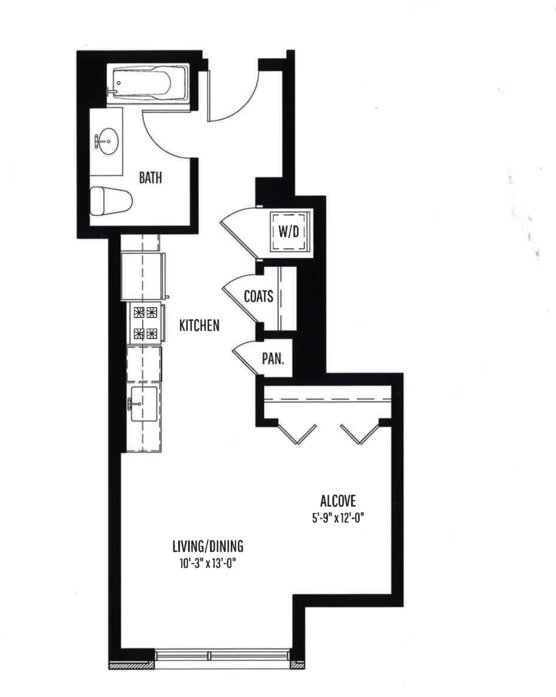 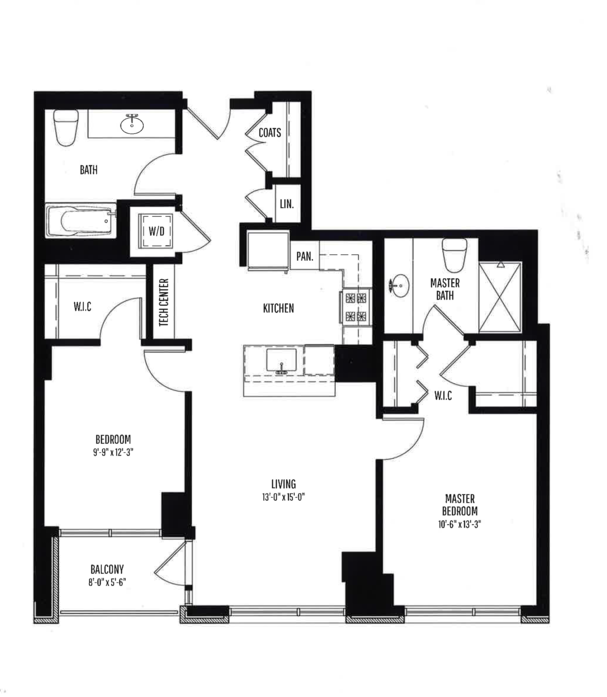 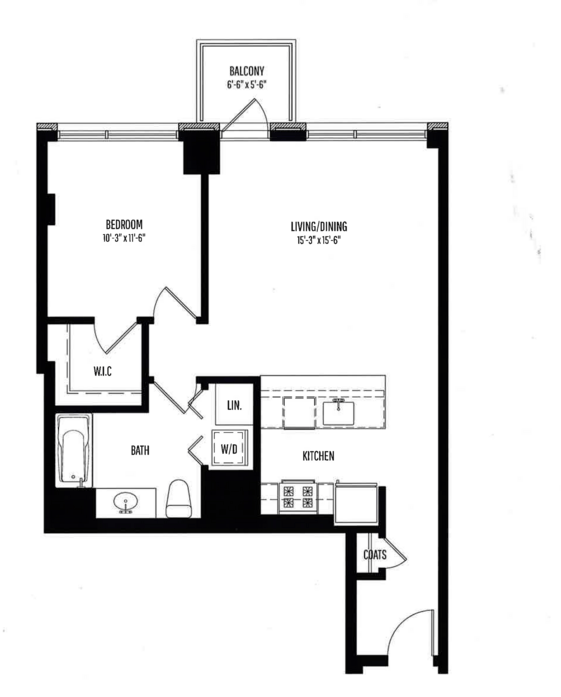 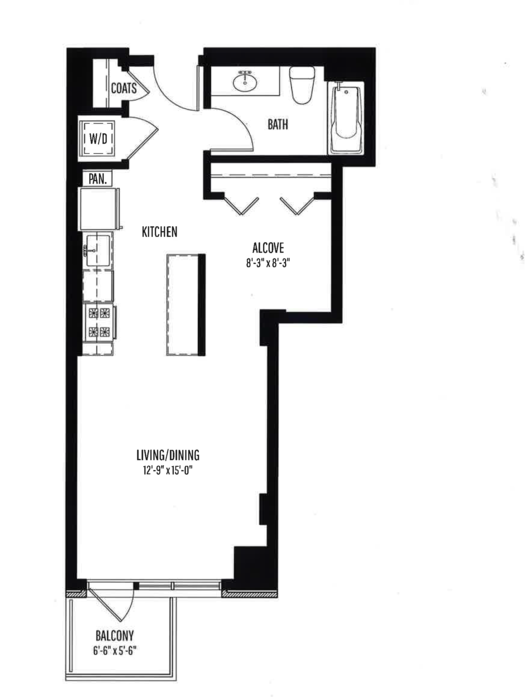 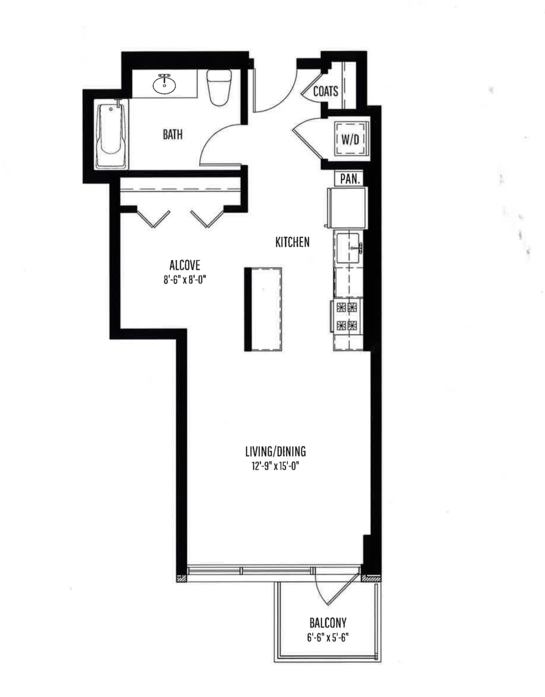 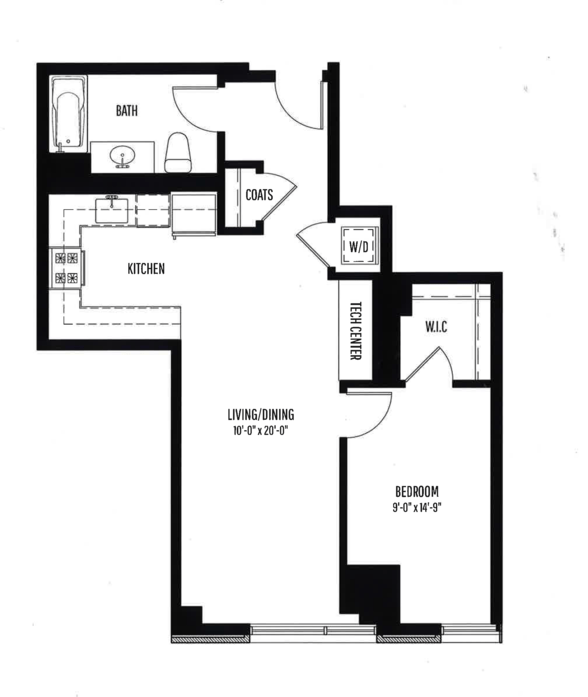 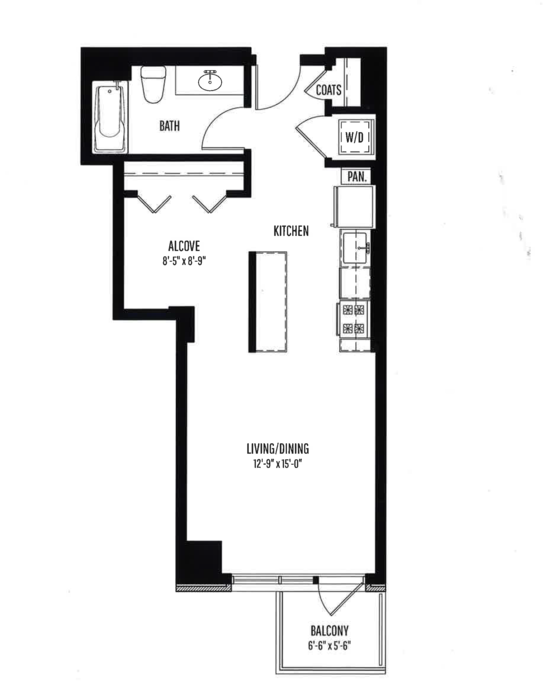 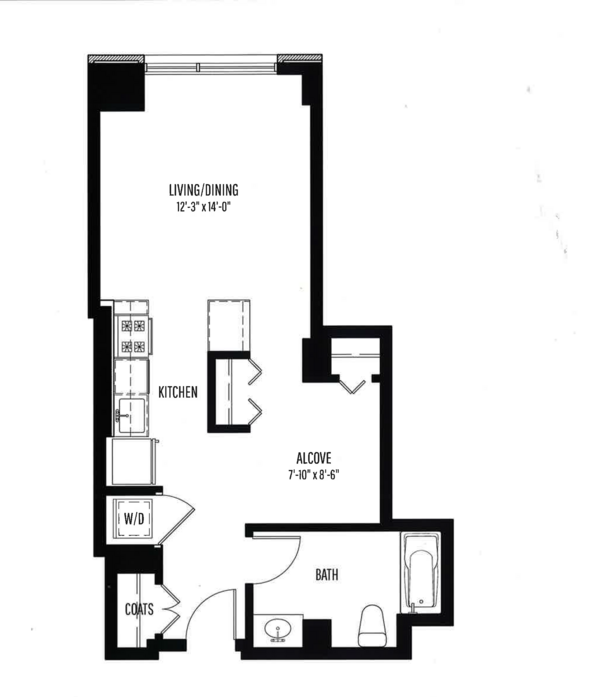 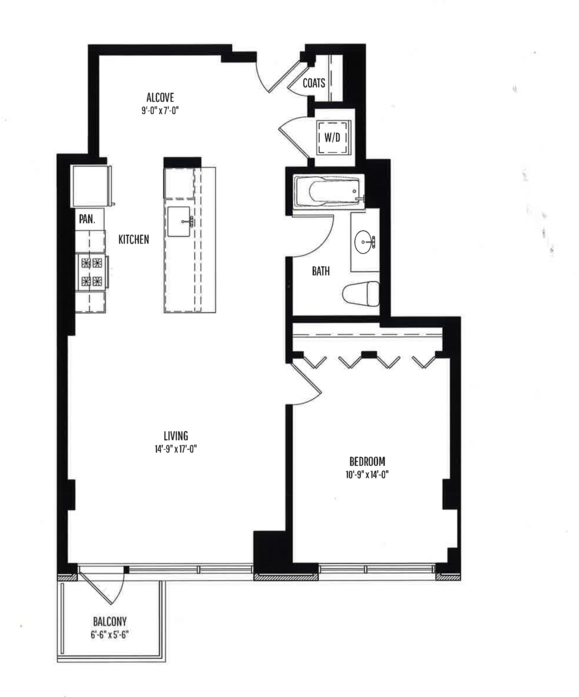 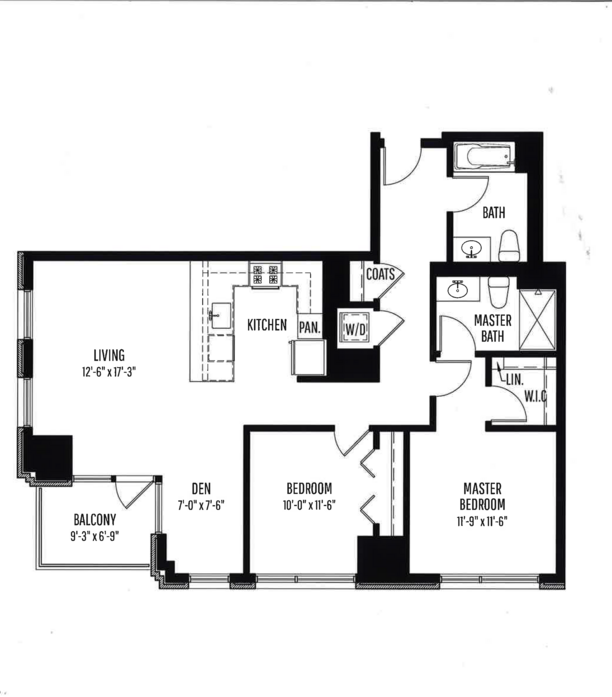 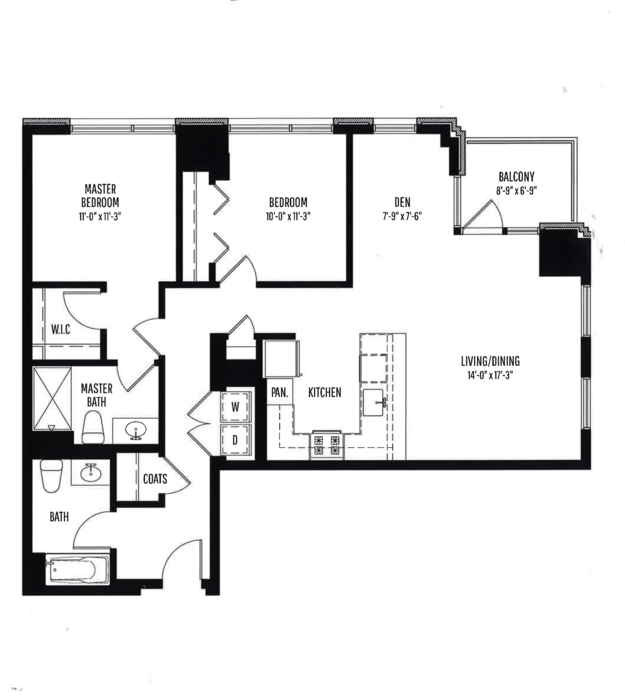 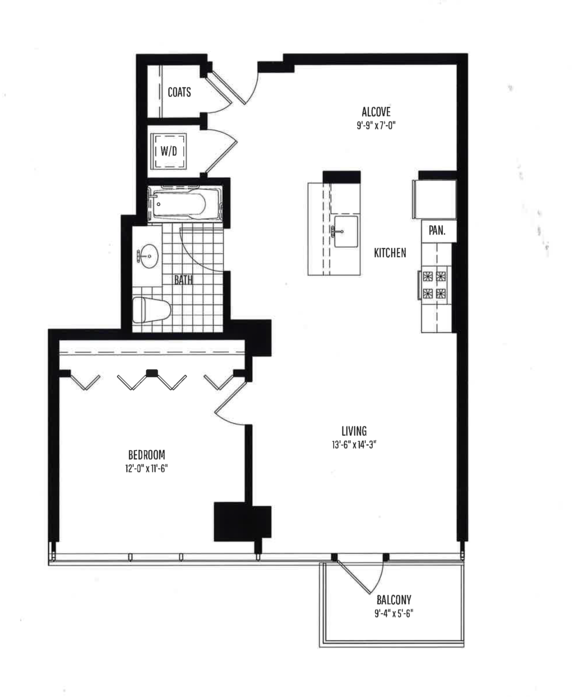 With floor plans ranging anywhere from 513 to 1,732 square feet, finding the right layout for your lifestyle is simple. 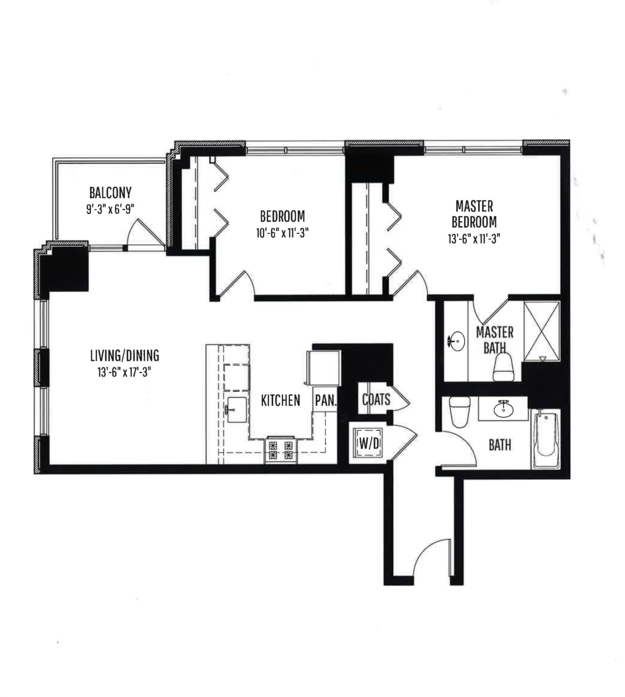 Rich, wood-style flooring greets you as you step inside and leads you to an elegantly appointed kitchen and expansive living room ideal for entertaining. 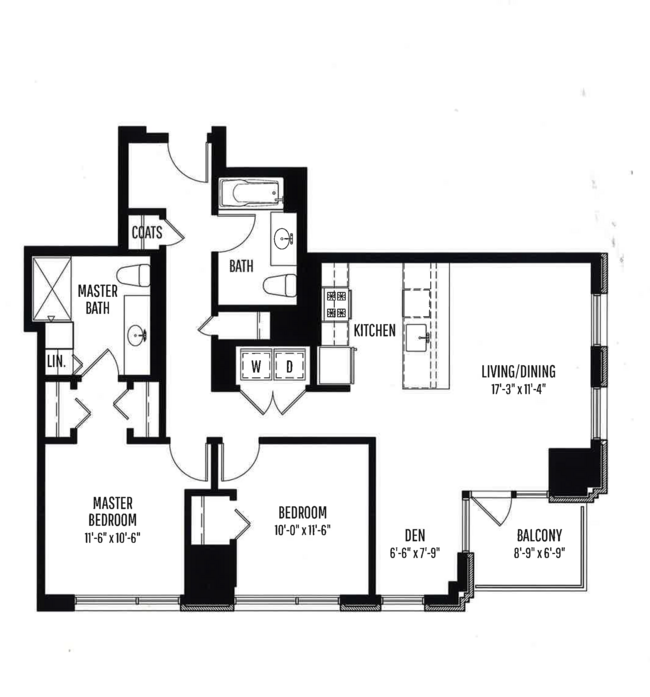 Lofty nine-foot ceilings and abundant natural light lend to the inviting atmosphere, as floor-to-ceiling windows in select homes reveal breathtaking views of the surrounding Chicago neighborhood. 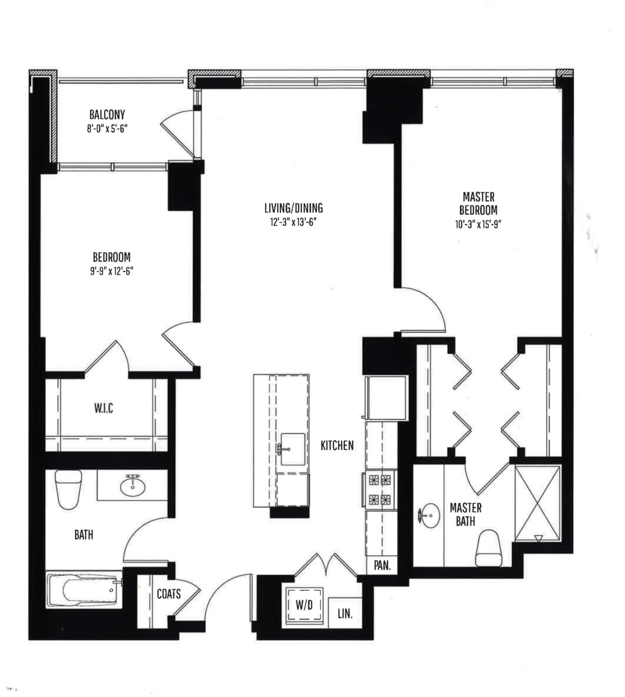 Reach out to a friendly leasing team member now for more details about these Old Town Chicago apartments for rent.